Come to the Seed Swap on February 28, and see a demonstration of the Lenhardt Library’s new seed library, set to launch next month. Seed sharing is a resource for the community, just as libraries are a community resource for books. A seed library is where one may “borrow” seeds to sow, and if successful, harvest, save, and return some to the library for others to borrow the following season. 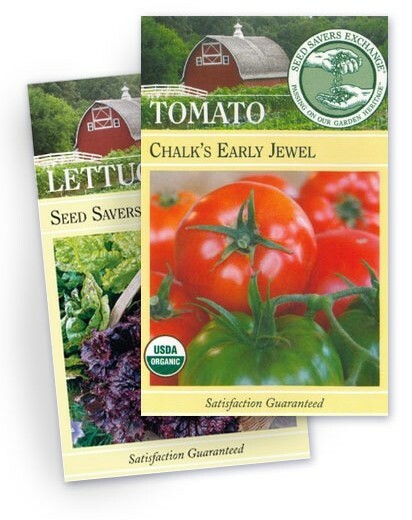 We aim to cultivate an interest in home gardening and seed saving. Many are familiar with planting seeds, so we’ll focus on seed saving—a less familiar aspect of the food cycle. The Lenhardt Library’s seed library will be geared toward the novice who has little experience with seeds, but all are welcome to participate. 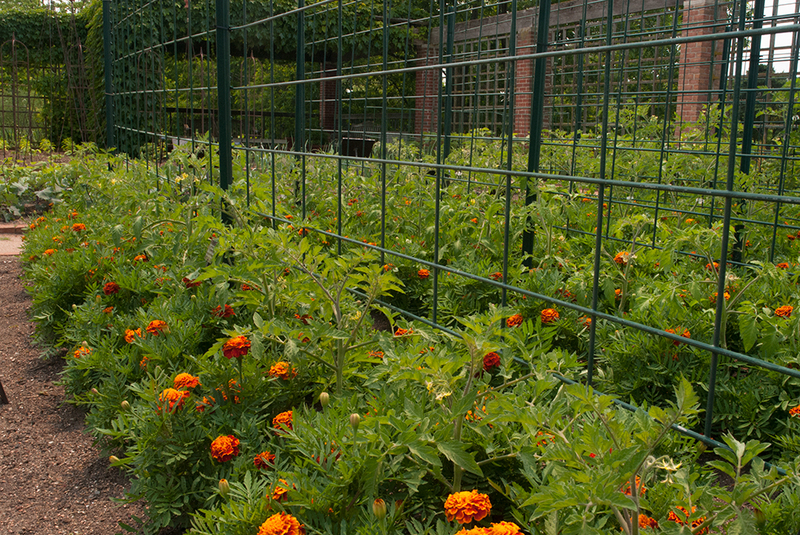 We’ll provide horticultural assistance and step-by-step instructions as part of our program. 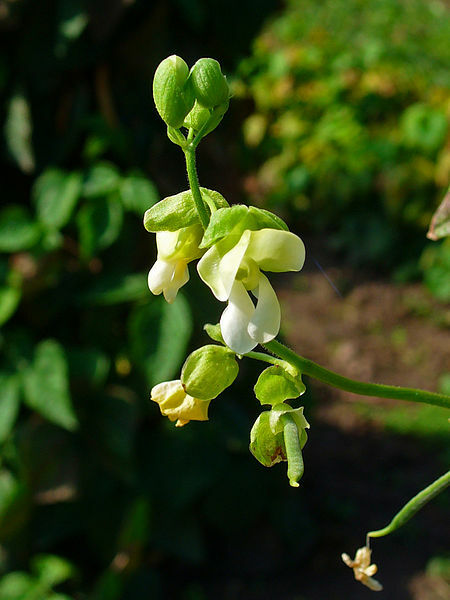 Seeds in this seed library are primarily heirlooms (varieties that have been in cultivation for 50 years or more), and/or open-pollinated (pollinated by bees or wind), so that the next generation seed retains the identical characteristics of the parent. Seed companies Renee’s Garden and Seed Savers Exchange have generously donated seeds to get us started; tomato, beans, lettuce, and more await you. In 2015, the Illinois Seed Law was amended, making noncommercial seed libraries such as this one legally exempt from commercial requirements such as testing and labeling. Now we’re ready to get started! We hope you’ll visit and borrow seeds for your home garden, whether it’s a large plot or a terra cotta pot on a windowsill. Get more tips for starting seed in our Smart Gardener series, and consider starting some early spring crops. Have you ever spent days tending to seeds only to find that they rot shortly after sprouting? If you want your seeds to grow into big healthy plants, you should take the precaution of treating them to prevent fungal and bacterial diseases. Seeds can catch diseases from diseased parents or plants around them. Fungal infections are common because spores can travel on the wind or in water droplets and may land on seeds, sometimes penetrating the outer layers of the seed coat and remaining until germination. 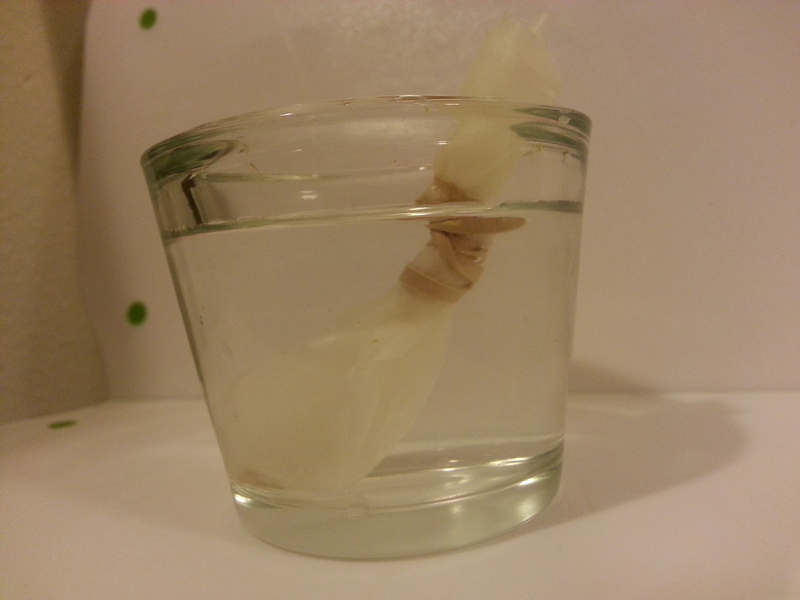 When the seed sprouts, the new soft tissue offers a welcome home for the fungus to grow. Bacterial pathogens sometimes will infect the embryo of the seed itself, so the tough outer seed coat protects the bacteria too! When the seed germinates, the bacteria grows and infects the young seedling. Don’t worry! There is a way to save your seeds from this cruel fate! We use two methods to help prevent disease in seedlings: bleach treatment and heat treatment. 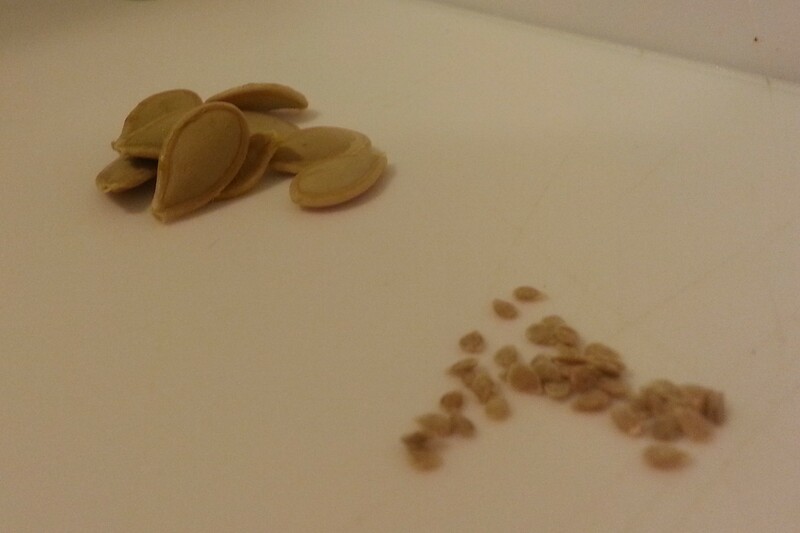 Pumpkin seeds (left) require bleach treatment, while tomato seeds (right) will require heat treatment. If you’re working with squash or melon family members, asparagus, or zinnia seeds, you will want to give them the bleach treatment. 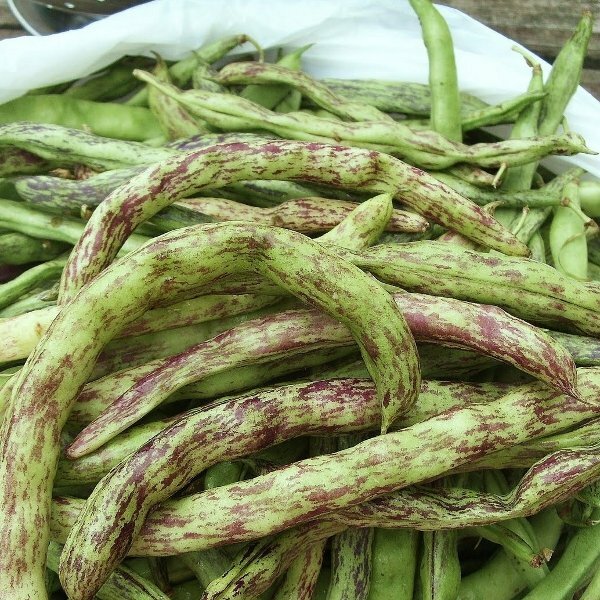 These plants are rarely—if ever—infected from within the seed coat. Use heat treatment for seeds of the tomato family, (tomato, eggplant, pepper), carrot family (carrot, celery, parsley, cilantro), cabbage family (see here for a long list of those vegetables), spinach, and lettuce. Bleach treatment is easy! Your first step is to collect your materials. You will need a work space with bleach, water, measuring cups or spoons, dish soap, seeds appropriate for this treatment (the list above), a bowl, a strainer, and a mesh screen or newspaper. A few common household supplies make this an easy task. Create a bleach solution of 80 percent water and 20 percent bleach. An easy way to do this is to combine 1 cup (8 oz.) of water with 1/4 cup (2 oz.) of bleach in a bowl. Add a drop of dish soap to the solution to break the surface tension, add the seeds, and allow them to sink. Mix the solution for one minute. 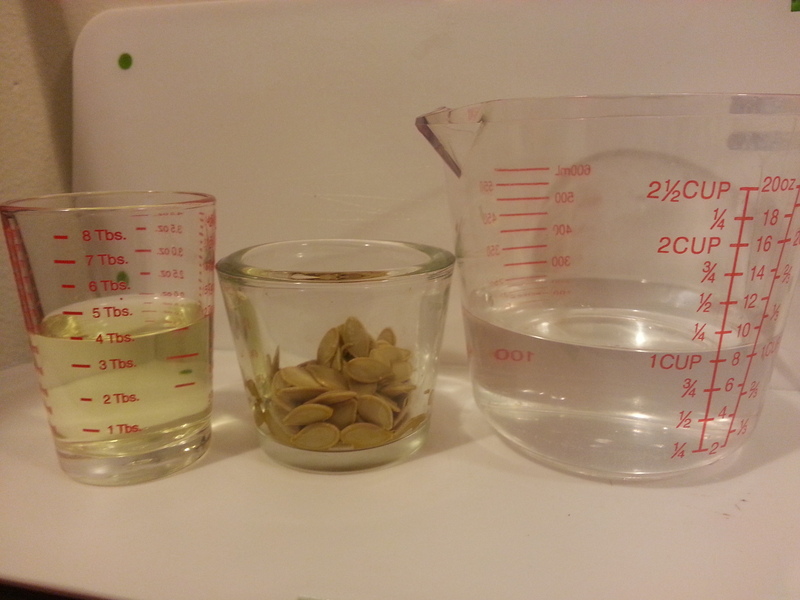 Next, pour the contents of your bowl through a strainer, and rinse your seeds well in cold water for about 5 minutes. Finally, place your seeds on a screen or newspaper and allow them to dry before putting them in bags or containers for next spring. If you’re concerned about your seeds carrying a bacterial disease inside their coat, do for them what our bodies do for us when we are sick: heat them up! Bacteria don’t respond well to higher temperatures, which is why you develop a fever when you become ill. Since seeds can’t get fevers, we put them in a seed jacuzzi. For this treatment, you will need water, a warming plate, thermometer, nylon bags (I use coffee filters instead), a glass container, and a screen or newspaper. Allowing seeds to pre-warm will prevent the embryos from being shocked by the heat. If you don’t pre-warm your seeds, fewer seeds will survive the treatment. First, place your seeds in a bag or filter that will allow water to flow through. 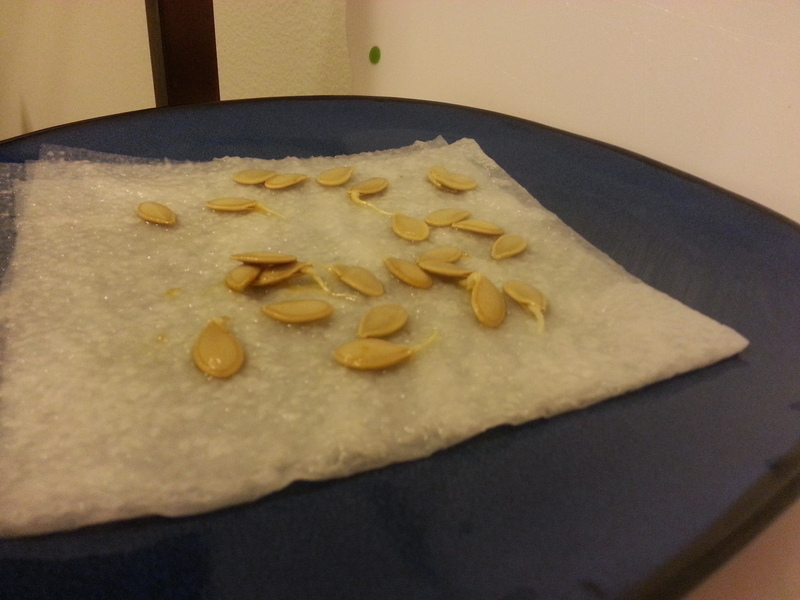 Next, pre-warm the seeds by placing the bag in a glass container of 100-degree-Fahrenheit water for 10 minutes. Make sure the temperature stays within a few degrees of this range. Next, place the seeds in water heated to between 118 and 125 degrees Fahrenheit. Use the chart below to identify the proper temperature for your seeds and maintain this temperature within a few degrees for the time listed on the chart. Healthy, sprouting seeds will be back before you know it! Finally, place the bag of seeds in cool water for 5 minutes before putting them on newspaper or a screen to dry. Whether you take the seeds to the pool (bleach treatment) or the jacuzzi (heat treatment), treating your seeds to prevent disease is very important. When spring returns, you’ll be very happy that you did. Mark your calendars for our annual Seed Swap on Sunday, February 23, 2014.